Looking for a quality home at an affordable price? This beautiful home at 5094 Calle Verde, Las Cruces, NM 88012, was built by a premier luxury home builder and has custom details throughout. Starting with great curb appeal & attractive landscaping front and back, this home offers great design & features you expect in more expensive homes, including central vacuum, & recirculating hot water systems. The living room has a gas assisted wood burning fireplace, & French doors opening to the back patio & shady South-facing backyard. 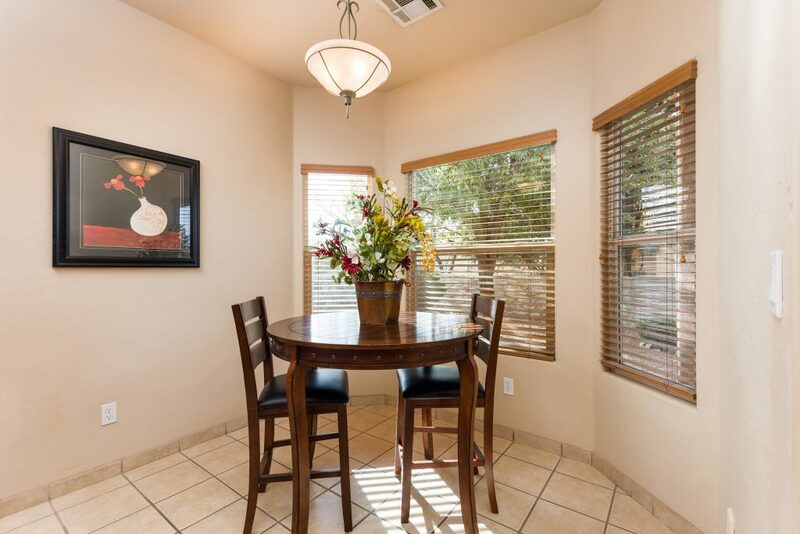 Kitchen has wood-inset beveled Formica counters & upgraded wood cabinets. 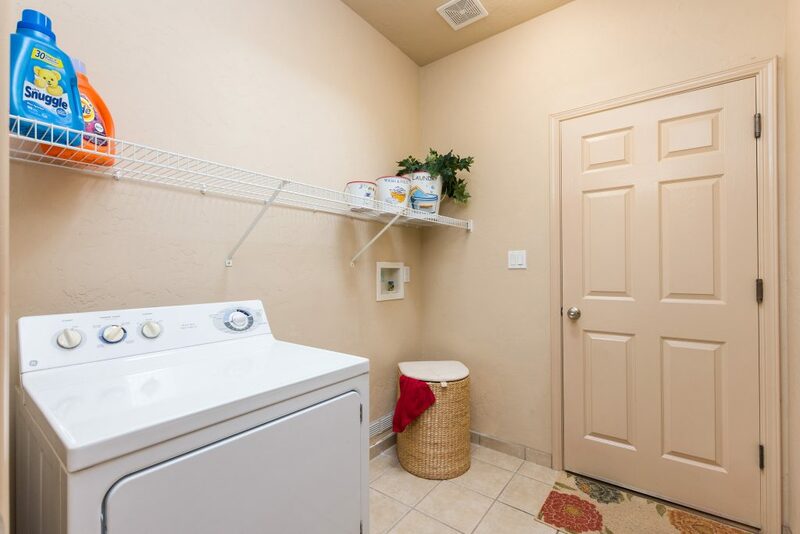 All appliances convey (including dryer in the laundry room). 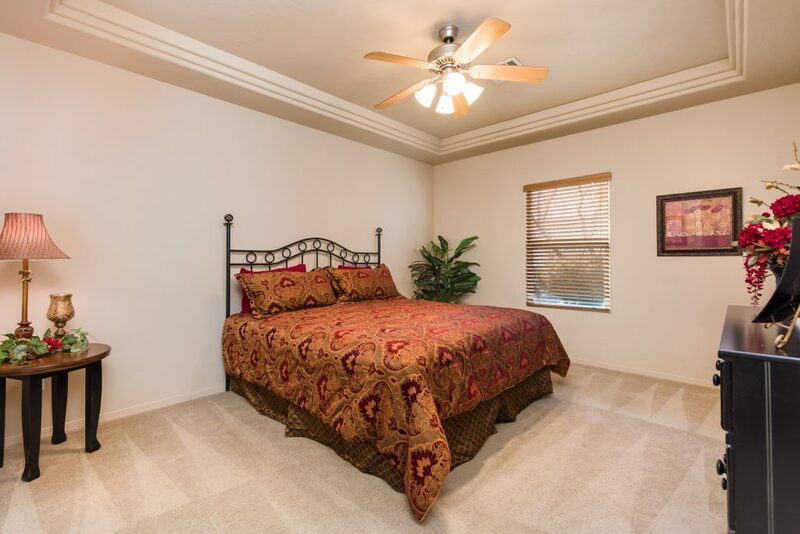 The beautiful master suite has an elegant tray ceiling, jetted tub, walk-in shower, separate toilet room, large walk-in closet. 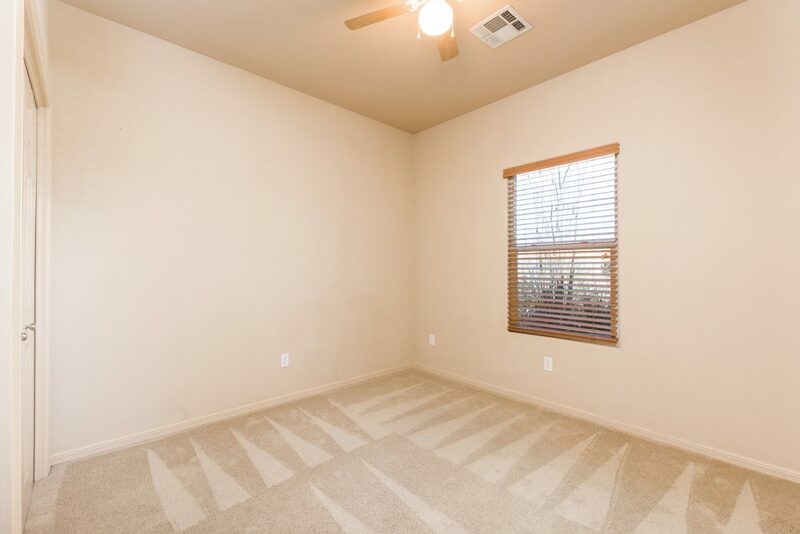 Hand-troweled walls, designer paint colors, Hunter Douglas blinds throughout. 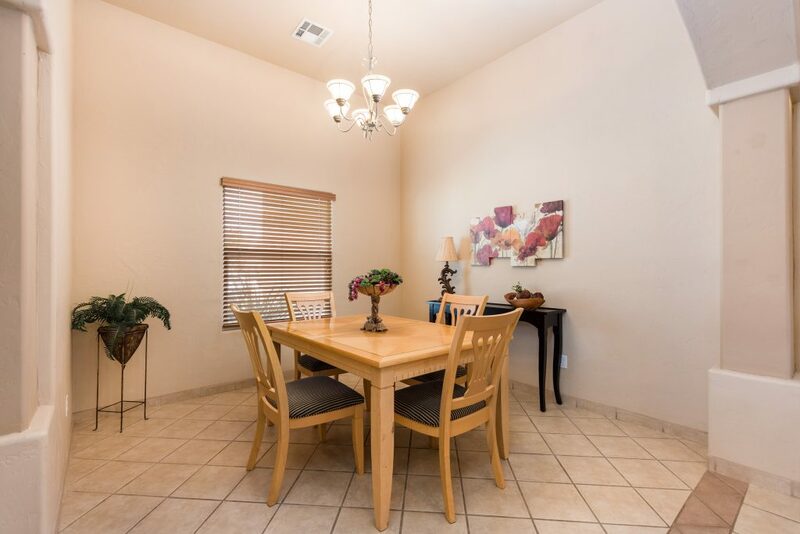 This well-maintained home has been pre-inspected and is MOVE-IN READY! Enjoy the low-maintenance landscaping for an easy care lifestyle. The re-circulating pump provides instant hot water when you need it. It is on a timer so you can have hot water when you need it, but save energy when you don’t need it. 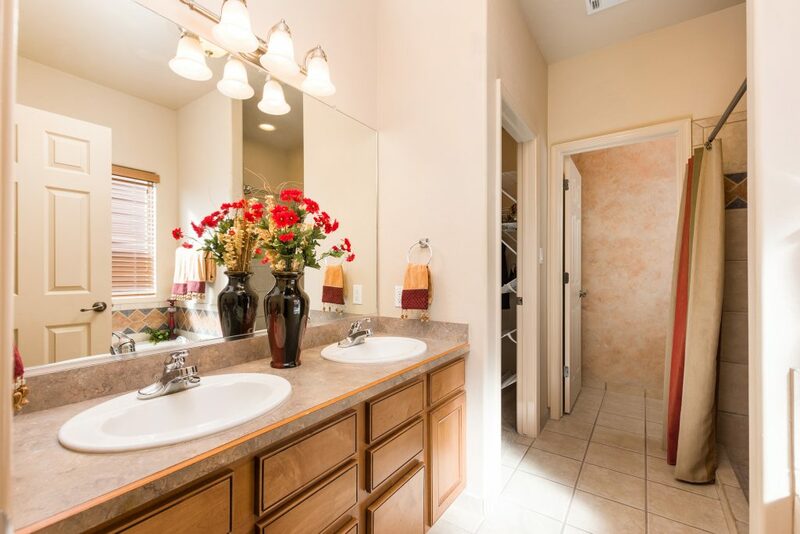 This home at 5094 Calle Verde, Las Cruces, NM is in a growing area for shopping, businesses, and restaurants. It has easy access to Hwy 70, and is only a short distance from White Sands Missile Range, NASA site, and other workplaces. Once on Hwy 70, it is a short distance to town, or to I-25 which gets you quickly to NMSU and to the two major hospitals in town.